To rest is not self indulgent, to rest is to prepare to give the best of ourselves, and to perhaps, most importantly, arrive at a place where we are able to understand what we have already been given. Stress and depletion can lead to increasingly drastic self-care measures but often these expensive and time-consuming efforts pile up on our to-do list and end up contributing to our overwhelm. When we finally stop and attune to our breathing body, to nature and to one another we gain insight into the wakeful place that lies within and yearns to connect with the world around us. Our culture of product worship and never-good-enough makes it hard to believe that we have access to a sense of basic well-being within us. We’re taught otherwise everyday. I’d like to push back. I’d like to suggest there’s an antidote to the complicated solutions that we’re being sold to “manage” our stress and suffering. What if we questioned our stress instead of managing it? What if we acknowledged that everything we're trying to do really IS too much? What if we accepted that suffering is unavoidable and learned time-proven techniques to work with it? What if we gathered in sacred circle to grieve the way life hurts and to listen deeply to each other? What if we laughed til we cried, then cried for real and then laughed some more? 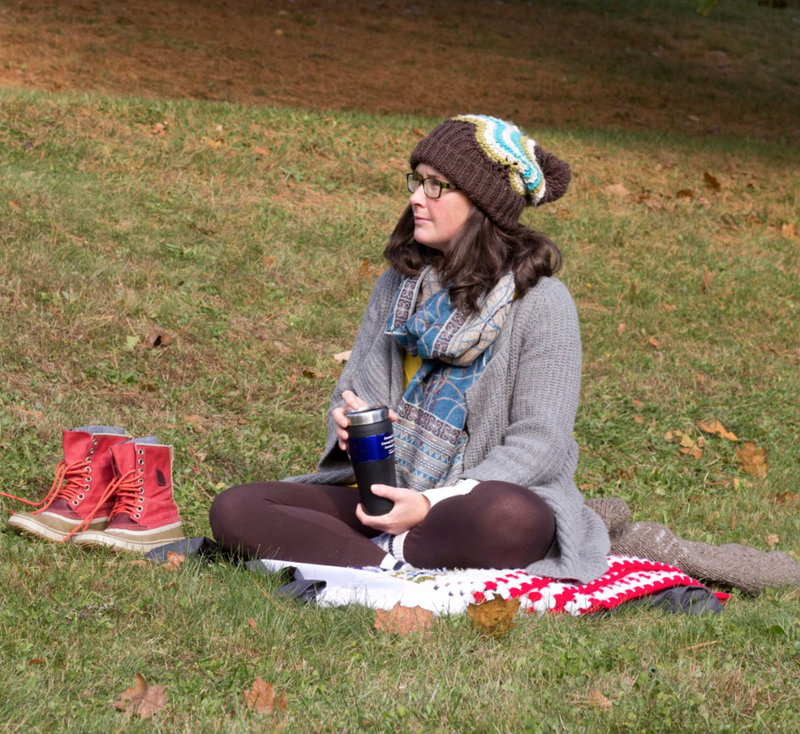 What if this retreat was affordable and inclusive for ALL women? What if we had fun? I used to live on an island in the Pacific Northwest. One of my favourite memories is the sense of peace and solitude I felt as I crossed the water to get home. The island state of mind is a valuable resource as we take time for ourselves to rest and replenish. 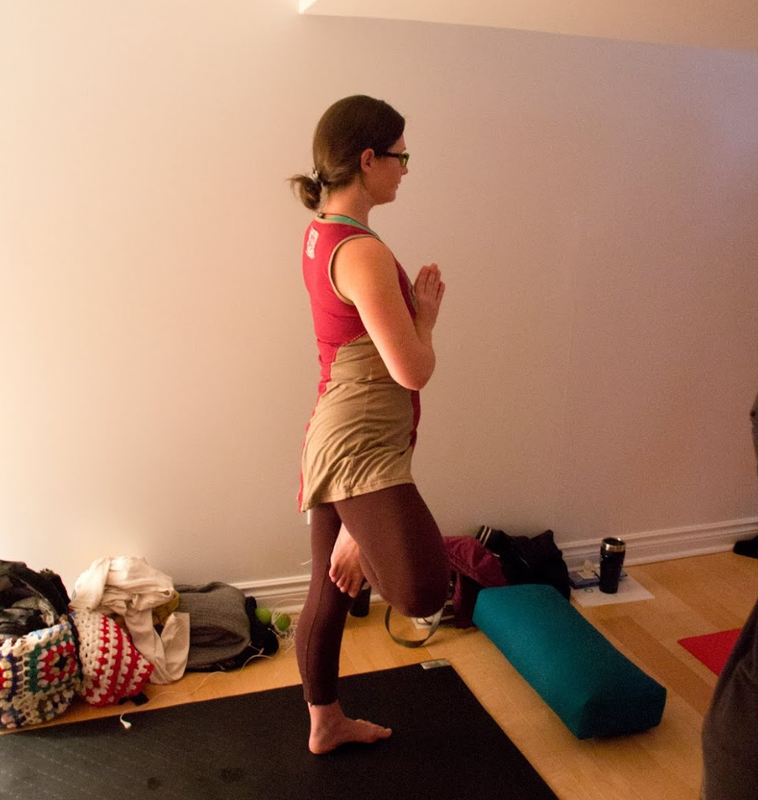 Shanti Yoga Retreat is special because, while it's an easy drive from Ottawa, Montreal or Toronto, you feel like you've stepped away and taken space from everyday life. Shanti is a beloved and well-established retreat centre with comfortable accommodations and amazing food in a beautiful setting while still being reasonably priced. There's no perfect time for everyone but many people have confirmed that a mid-week getaway is easier for their schedule. With months ahead to book the time off work you'll have your weekend to spend as usual and then you can duck out for a couple of days for yourself. While I do encourage rest, fun and indulgence, we dive into those experiences in a sacred space where we can intentionally slow way down and take stock of our lives. Realistically, this will feel very different for every woman. Some of you are looking for a simple weekend of movement, naps and good food. Others are going through very challenging circumstances and need some quiet space to sit with what hurts. Some of you aren't quite sure why you're coming... It may feel like you're answering a deeper call or longing for connection. Whatever your reason, you are welcome in the circle and your needs will be respected. There will be a natural ebb and flow of ease and effort, silence and shared conversation, spontaneity and intentional work, laughter and tears. You are welcome to join for what feels right and take space when you need it. There are hammocks to lie in and kayaks to paddle, and absolutely zero judgement if you choose those options over a yoga practice or a workshop. This is an all-levels offering that doesn't require previous yoga or meditation experience or any particular level of fitness. Because of the setting and the group-size I recommend a baseline of being able to get up and down from the floor relatively easily during our yoga classes. I want to be as inclusive as possible, providing alternatives and modifications to support you, where you're at. If you have any questions about this please reach out. Our focus will be a range of contemplative practices that awaken, soothe and deeply nourish our bodies, hearts, minds and spirits. The daily rhythm includes multiple guided sessions as well as plenty of downtime for walking, reading, napping or whatever you choose. Our activities will range from quiet, contemplative practice, to group sharing and rituals. Some meals will be silent and others celebratory but they will always be delicious and nourishing. I'm sensitive to the fact that group programs can sometimes be intimidating or even a bit overwhelming. Your need for quiet space and optional participation will be respected! Read more about my approach to yoga & meditation here. If you are reading this, and feel called to join us, then this retreat is for you. The wider the age range and the more diverse the life-stories, the richer the coming together will be. The main requirement for attending this retreat is a willingness to be respectful and inclusive of all participants. At my retreats (and always) I strive to cultivate a welcoming space to all people who identify as women. This includes people who are gay, bisexual, non-binary, gender fluid, genderqueer and trans. If you aren't sure this retreat is a good fit for you I encourage you to reach out so we can talk. If you're considering this retreat and some of these words and ideas are new for you here is a great resource. Settling in, walking the land and meeting each other. 430PM Moving into stillness: Slow flow yoga & meditation. 930PM Guided relaxation. Entering silence until after breakfast. I offer my retreats on a by-donation basis, collecting a deposit for accommodations and meals up front, and accepting donations for my teaching from participants at the end of the retreat. Due to tourism regulation changes that affect Shanti Retreat payment for room and board must now be made directly to the retreat centre. Please read below for instructions on how to register and pay for this retreat. My teaching is offered in the spirit of Dana, a Buddhist term meaning to give or offer. I am also informed by the concept of the sliding scale, which is a way of addressing major discrepancies in privilege and accessibility that are part of our culture. Once we have our full group, I will send an email with a deeper explanation of how and why I choose to work this way. Briefly... It's very important to me that my retreats and classes are accessible to as many people as possible. By working on a sliding scale basis, more people are able to afford this program while I can still be fairly compensated for the work I do. Here is a great article to read about sliding scale pricing. 2) Receive your confirmation email- Check your spam and then contact info@anniebray.com if you do not receive it. 3) Follow instructions in the email to pay for your stay at Shanti Retreat. To hold your space this MUST be done within 1 week of applying. Your payment to Shanti is considered your deposit. 4) Once Shanti has received your payment you will receive am email confirming your attendance. 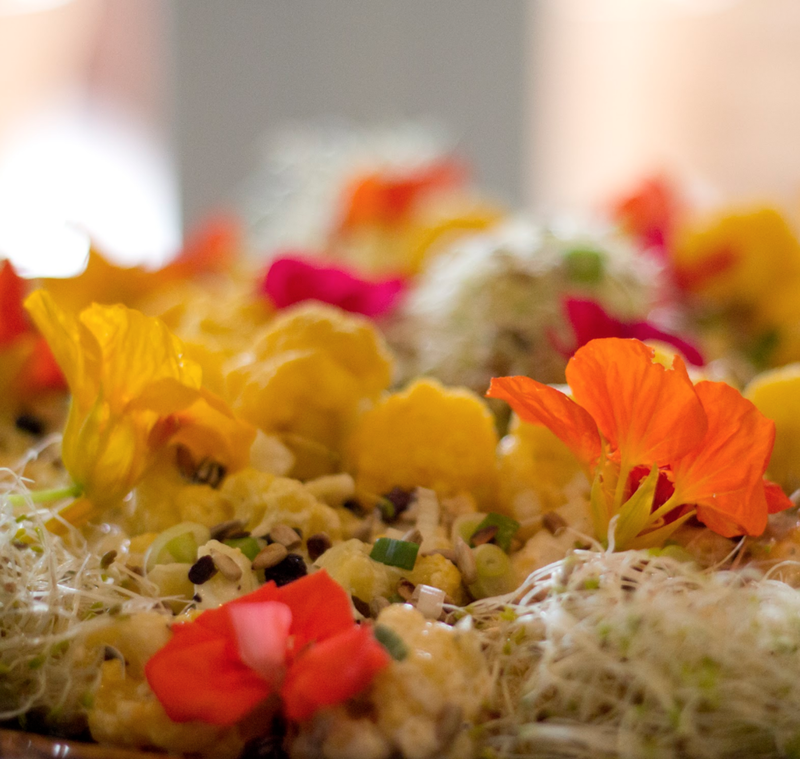 5) Arrive at Shanti Retreat on October 22nd ready for a deeply nourishing 4 days. You will have the opportunity to offer a teaching donation at the end of the retreat. This offering is anonymous unless you choose otherwise and there are no questions asked. More information and answers to FAQ's will be provided at the time of registration. Once you have submitted your application you will receive confirmation and instructions on how to make payment to Shanti Retreat for your accommodations. This MUST be completed within 2 weeks of your application in order to hold your space. CLICK BELOW TO REGISTER FOR THE RETREAT. List any relevant injuries and physical/mental health concerns. This is completely confidential and used to provide a safer retreat experience. Please tell me anything about yourself that you'd like. How can I best support you on this retreat? I’m a registered massage therapist, yoga & meditation teacher, mother of two, wife, semi-recovered save-the-world type, keeper of a messy kitchen and a tiny, beautiful yoga studio just south of Ottawa. I've been teaching (and always studying!) yoga & meditation for 19 years and my students tell me I'm funny, caring and easy to connect with. I'm a long-term student of the late teacher Michael Stone who has mentored me in meditation, yoga and the interface between inner transformation and social awakening since 2008. I'm also a facilitator of The Work That Reconnects, as taught by Joanna Macy and I weave these depth practices into my classes and retreats. Sometimes life can be really hard, for all of us. I believe that magic happens when we join forces and learn new ways to care for ourselves and each other. Creating space for this kind of connection brings me the deepest joy.